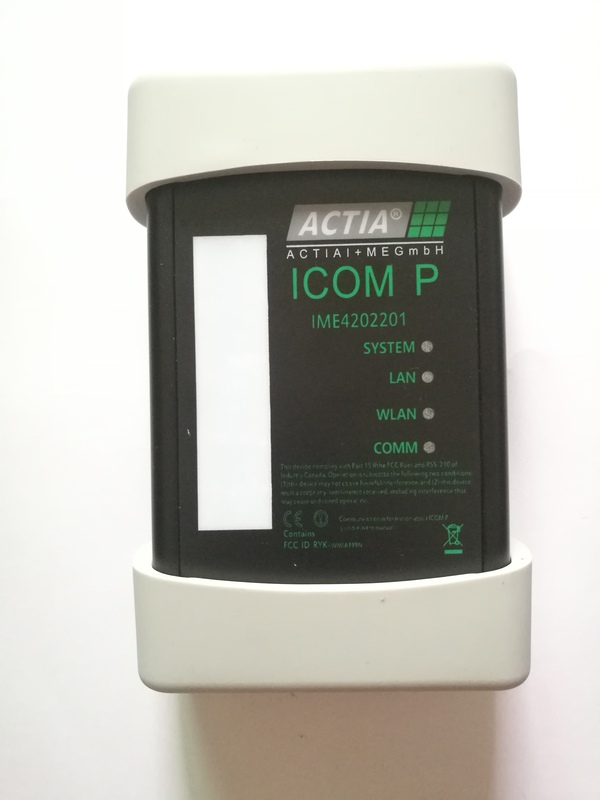 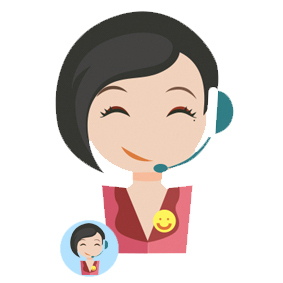 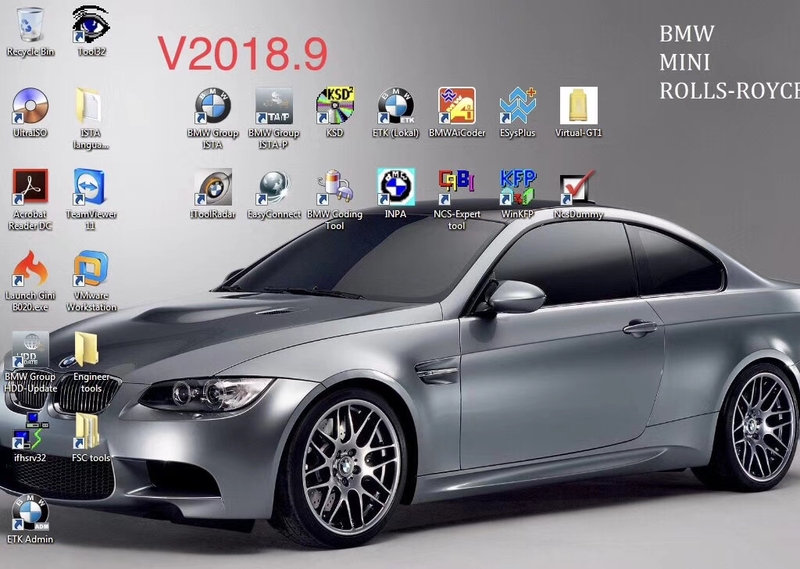 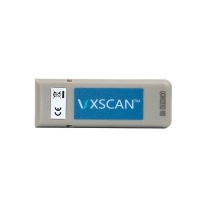 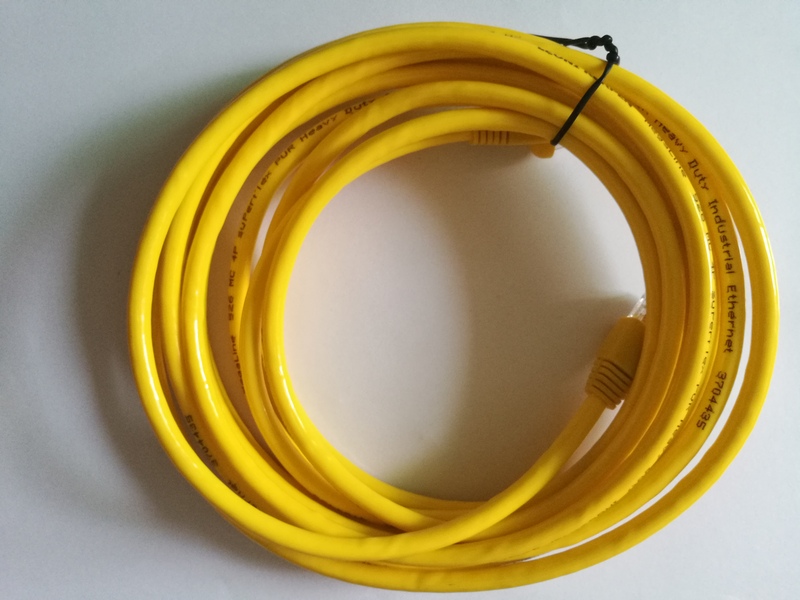 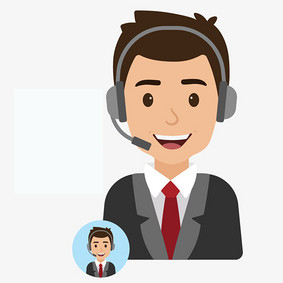 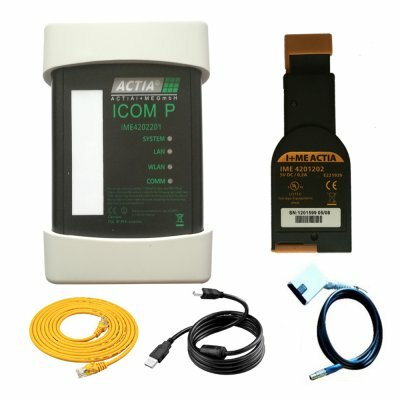 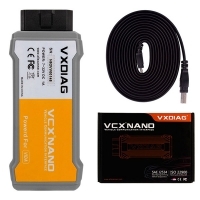 V2018.09 ISTA ICOM P VCI For BMW is BMW ICOM A1/ICOM A2/ICOM NEXT etc Replacement. 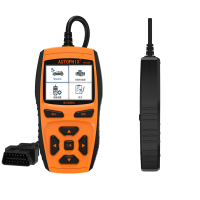 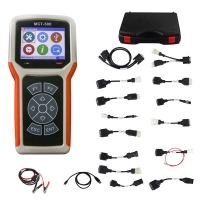 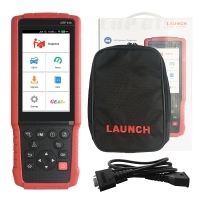 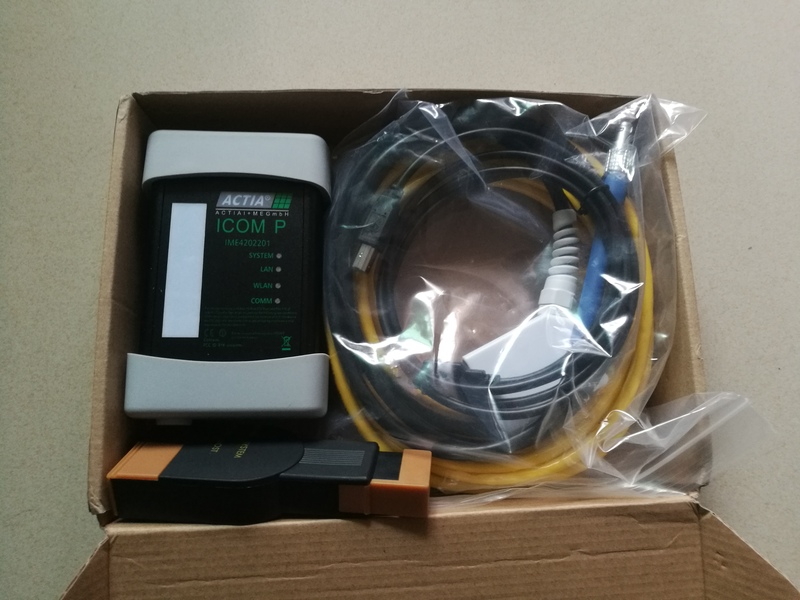 BMW ICOM P+B+C diagnosis And Programming Interface Expert Edition with 4S Synchronization Software 2 in 1. 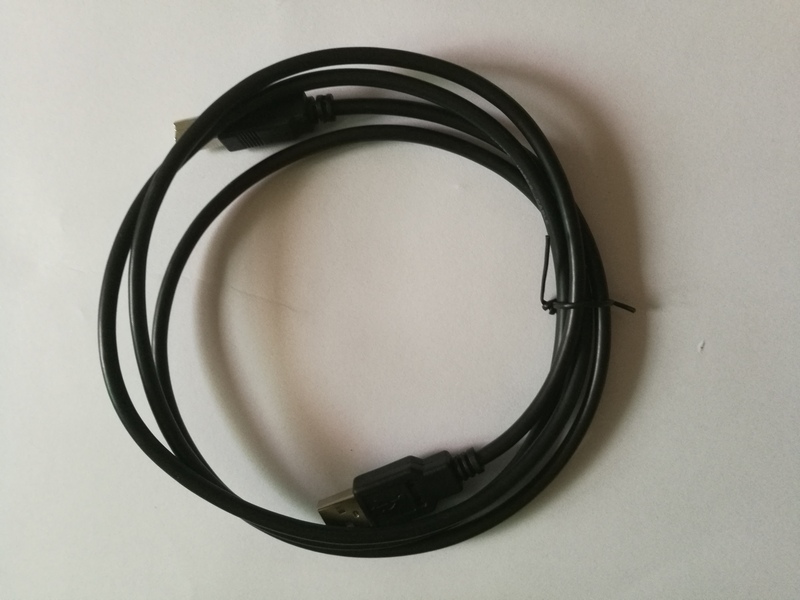 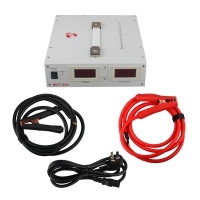 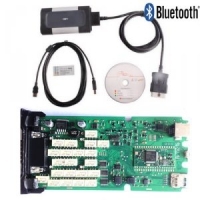 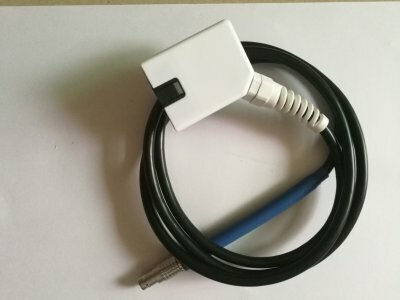 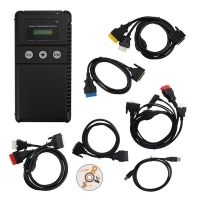 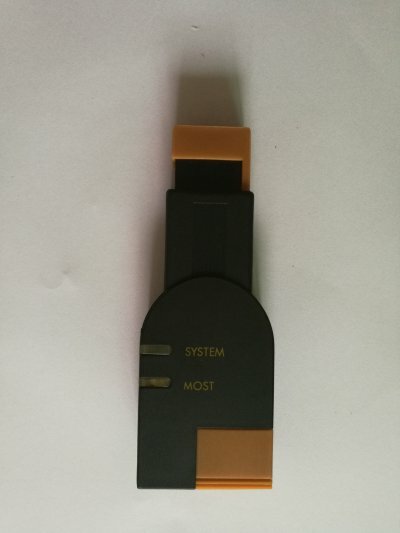 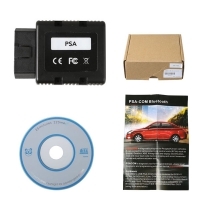 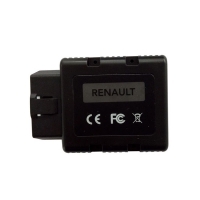 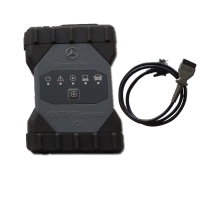 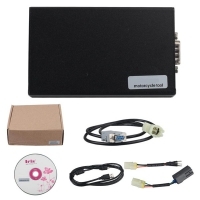 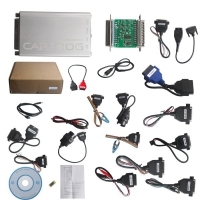 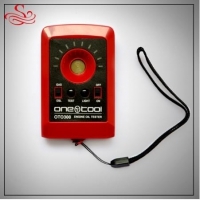 Wifi BMW ICOM P support Single module programming.